Elanee's Endeavors ! : What’s most important to you?
" In Quietness and Confidence shall be your Strength." It seems like the majority of families that I encounter say that after faith, family is the most important thing in their lives. If that’s the case, then it makes sense that we would want to do everything in our power to intentionally develop our families into being, doing, and having our very best. Although a lot of us are “doing ok” as a family —some better than others— I think if we’re honest, we all know deep down that we could do better, but it’s hard to know where to focus our attention to start. Look around the restaurant next time you’re out to eat, and see how many people actually have their smartphones either in their hand or on the table – face up. Or how many teens are at dinner with their family but are nose-down into their social media accounts. It’s kind of depressing. Or how many teens are at dinner with their family but are nose-down into their social media accounts. It’s kind of depressing. Is this the way it’s destined to be from now on? It doesn’t have to be. There is another way of life for us and our families. We must raise the bar to a higher standard, and put our families first. That's why I'm taking the 7 Day Family Challenge to return to the right focus of what family really means. 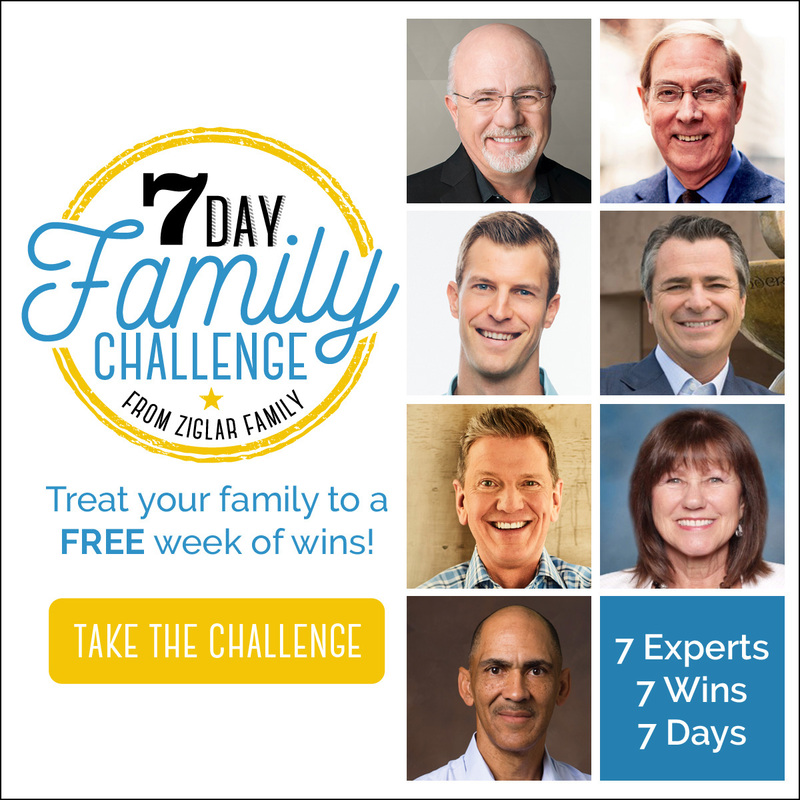 The 7 Day Challenge includes a daily encouragement from Christian leaders pointing us back to the Word of God, and the true meaning of family. You'll hear from these encouraging speakers each day for the next 7 days. and Zig Ziglar’s own children – Cindy, Julie, and Tom (spirituality/faith). So let's answer this question. What does family mean to you? 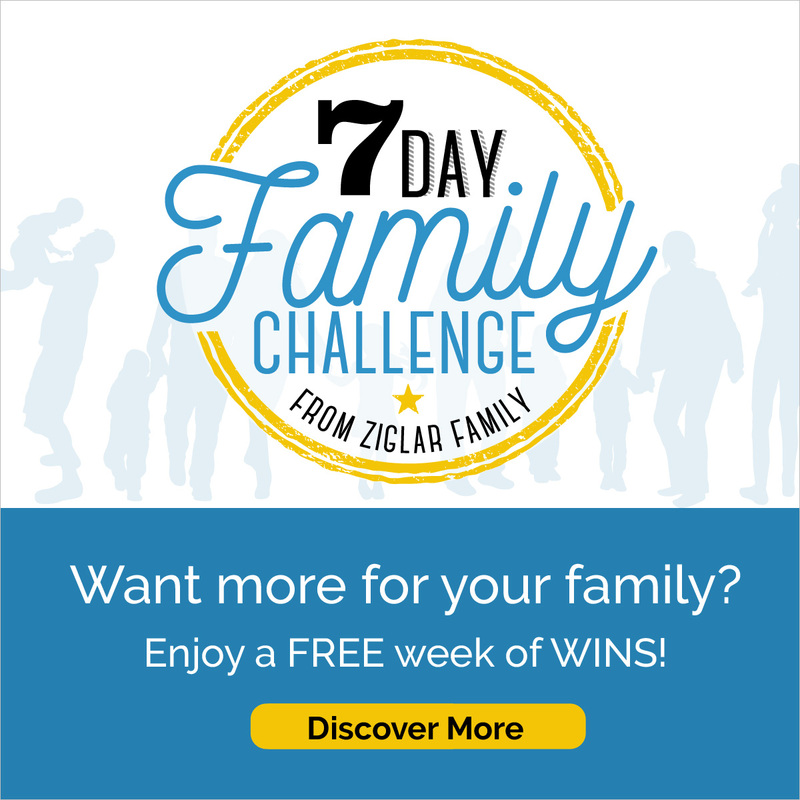 Leave me a comment if you join the challenge. Welcome to my blog! 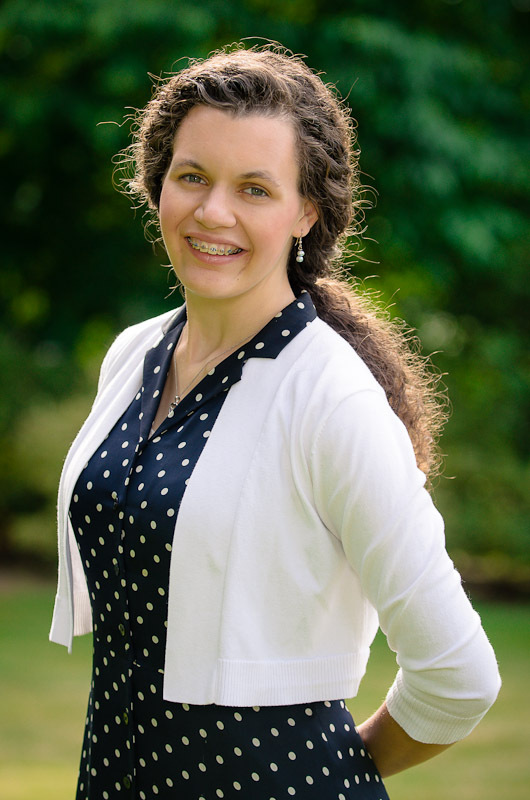 My name is Elanee, I am a woman who is devoted to God, and service to Him. I desire to encourage others with the message of the gospel, and share what God has been doing in my life. Looking for a certain Post? Search Now! Month Long Trip Part 4- Disneyworld! Health, Life Lessons, and My Personal Journey Update! What If You Loved Someone as Much as You Want to be Loved? The Better Way to Travel!